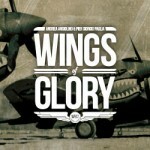 The new series of WW1 Wings of Glory Airplane Packs featuring four new WW1 aircraft - Nieuport 17, Albatros D.III, UFAG C.I, and RAF RE.8 - starts to hit the shelves in US stores today, June 8th, and will be available in other countries in the following weeks. 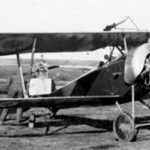 Albatros D.III, used by Manfred von Richthofen. 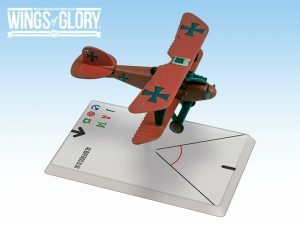 Each of these planes is featured in three different versions: the French Nieuport 17 piloted by Francesco Baracca, Charles Nungesser, and Bill Thaw/Raoul Lufbery); the German Albatros D.III of Hermann Frommherz, Kurt Gruber, and Manfred von Richthofen; the Austrian UFAG C.I of 161–37, Flik 62/S, and 161–138 units, and the British RAF RE.8 of 30 Squadron, Marsh/MacKay Dempster, and 59 Squadron. 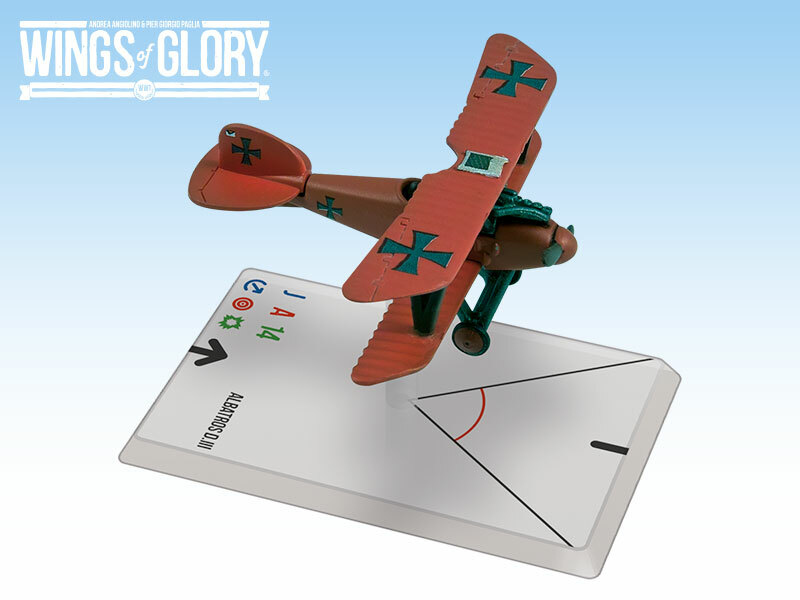 The WW1 Wings of Glory Airplane Packs include specific cards with optional rules and game information specific to each model - such as optional equipment (rockets, machine gun), special rules for individual airplanes, ace cards and skill cards. 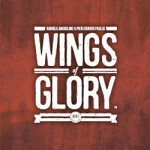 For more information about the new releases, visit the WW1 Airplane Packs page.